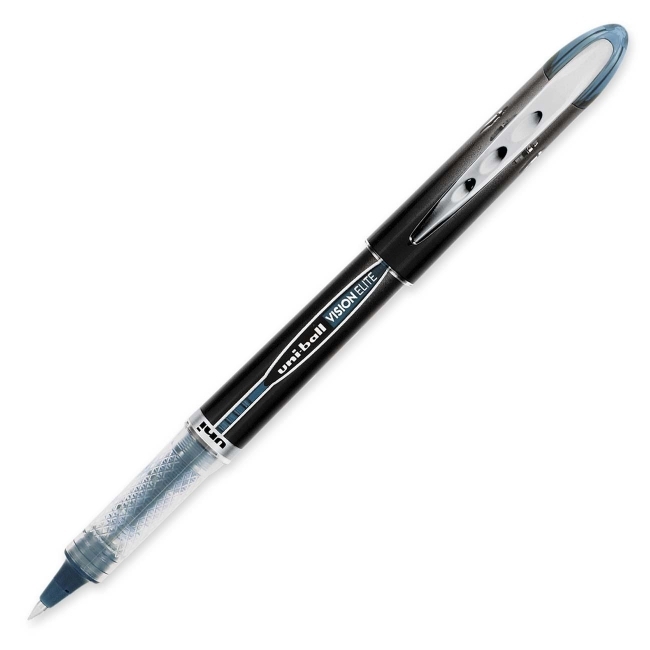 Vision Elite Rollerball Pen is ideal for business travelers because the pen won't leak with a change in cabin pressure. Delivers skip free writing. Uncapped pen displays ink supply. Ink is acid free, fade resistant and water resistant. Refillable.